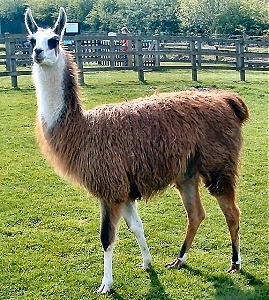 The Animal Ark is a Centre dedicated to family entertainment and we think we have something to delight all ages; set in 25 acres of pretty parkland there's lots to see and do despite the weather. Adventure play includes climbing towers, slides and swings, a boat wreck sand pit and a 50 metre zip wire and go karts for big kids. There's a crooked castle with climbing wall, bouncy castle, garden games, tiny tots adventure play and lots of green space to run off that excess energy. You can meet the keeper during School holidays, learn about all the animals at the Centre and get the chance to cuddle a bunny or two. Thomas and Brandy the Shetland ponies and Jack the Giant Bunny are just waiting to greet you! For the more adventurous there's a peaceful country walk where you will find tiny muntjac deer, highland cattle, wallabies, llamas, lots of waterfowl and an abundance of natural wildlife. 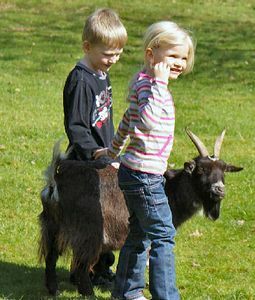 You can walk by the side of the small lake or join the pygmy goats in their pen. Special food is available holiday times to feed the goats and the pigs. As well as rare breed sheep, pigs, cattle and ponies, you can see parakeets, peacocks, pheasants, finches, chipmunks, ferrets, chickens, bantams, turkeys, rabbits, guinea pigs, rats and chinchillas. 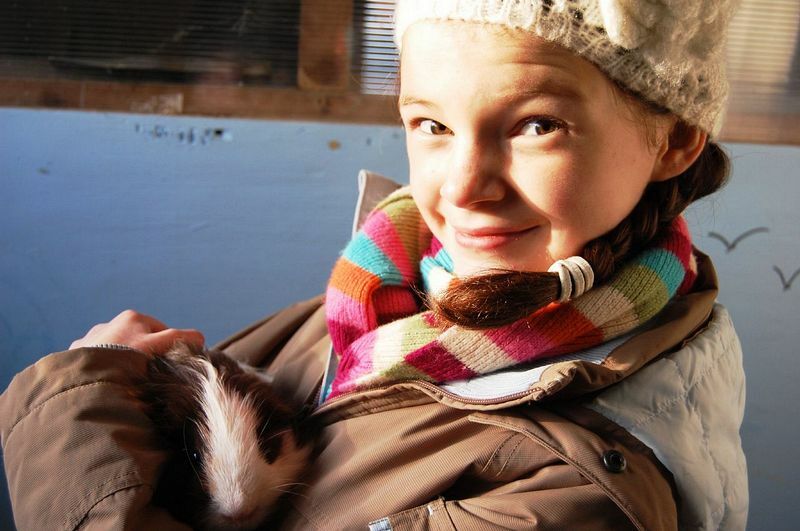 You mustn't miss our New Guinea pig village! Enjoy a hot meal, cooked fresh in our tea rooms, or a cuppa on the terrace while you relax and watch the kids at play in the pretty tearoom gardens. Alternatively bring a picnic and eat al fresco in one of our picnic areas! On your way home pop in to the well stocked gift shop for a memento or special gift. We welcome the disabled and group visits of all ages. Special rates for the disabled, groups of 10 or more people and educational parties (schools, pre-school, cubs, brownies etc.) We cater for special occasions or group days out. Barbecues are a summer favourite as are children's birthday parties! Norfolk Line X29 Bus runs between Norwich City centre and Fakenham town centre every day except Sunday.